I have come across a site that leads to new information for storing pens. Marker-style pens and pens with writing tips on both ends must be stored horizontally to keep the ink distributed evenly. Attempting to store them vertically can result in all the ink “pooling” on the downward tip, with the other end drying out. In addition, any type of pen that requires you to shake before use, such as metallic paint markers, should be stored in the same manner. Ink pens such as gel pens and similar pens should always be stored so that they are vertical, with the writing end down, cap on. 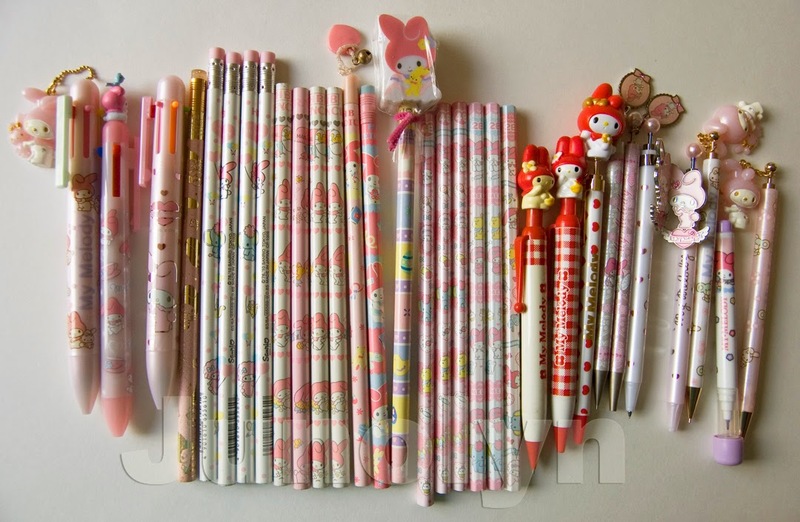 Pencils can be stored vertically or horizontally. If you keep your pen and pencil collection in a plastic container or ziplock, remember to always store in room cool temperatures. 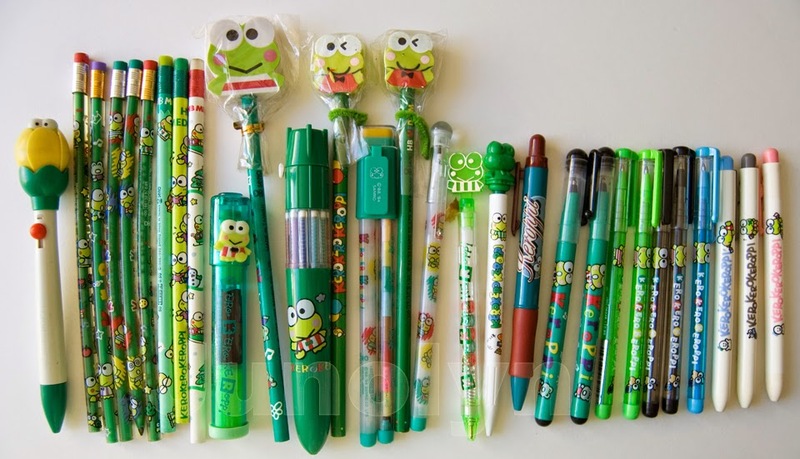 The plastic will more likely stick or melt onto your pens and pencil collection. Hi do you sell these items?